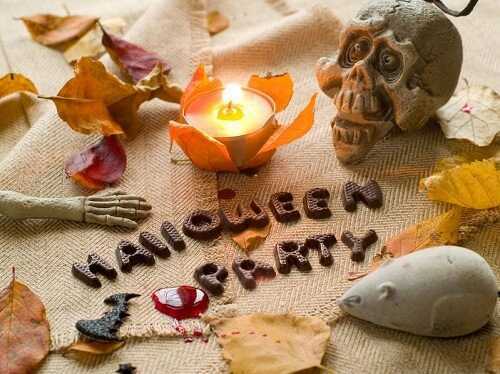 Are you thinking of having a Halloween party? If so, you might want to consider adopting a theme for your party. The following themes may be popular, but they’re also perfect for setting an unforgettable Halloween mood! Don’t worry, you don’t have to spend a lot of money on your Halloween party. You can make your own costumes, decorations and treats, or ask your friends to help you. 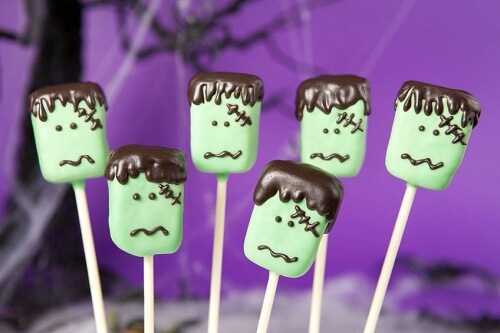 A monster mash is a classic Halloween theme that never goes out of style. You can easily decorate for a monsters’ ball and then invite guests to become their favorite monsters. From Frankenstein to eerie trolls, you can expect to host a wide variety of creatures. Be sure to have plenty of monstrous treats on hand like candied eyeballs and cookie bites!